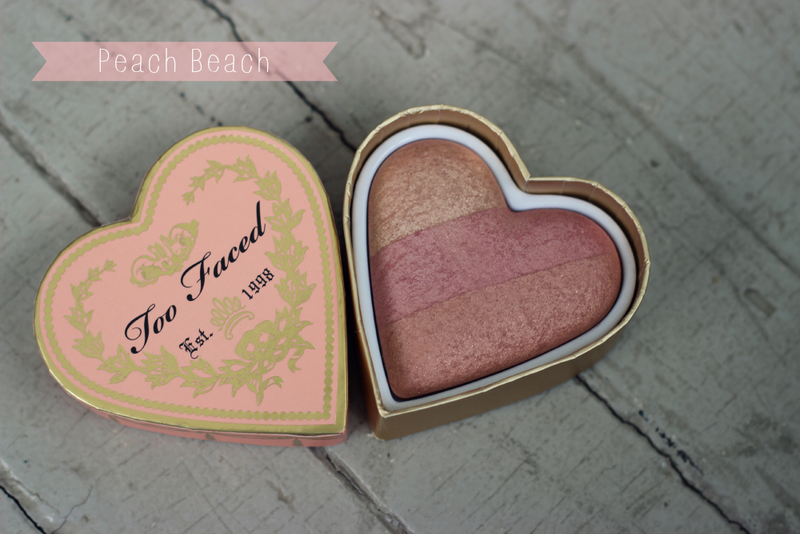 Hey loves today I have an exciting post on the Too Faced Sweet Heart Flush Blush in Peach Beach. I had been eyeing these blushes ever since they were released and during Ulta's beauty deals, I ended up picking up two of the blushes for $15.00. I was so excited to see that they were on sale. Peach Beach is honestly the prettiest blush I have ever seen. 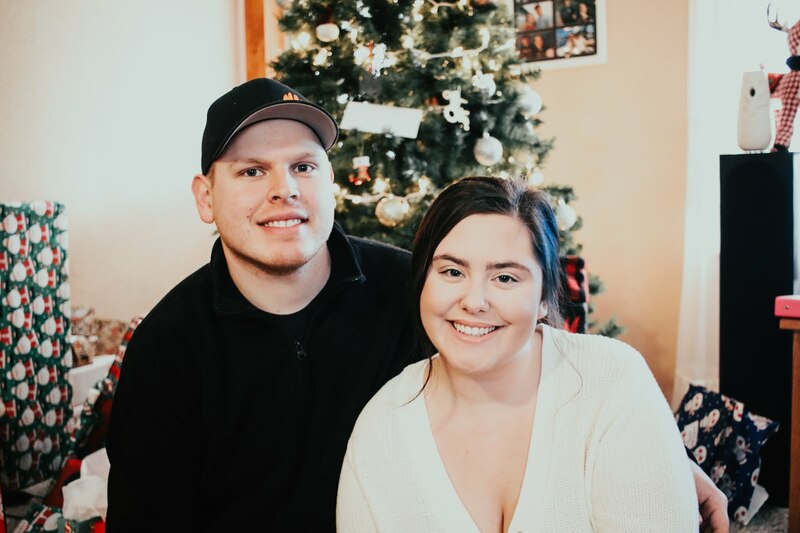 It has the perfect peach glow and it is going to look amazing on the cheeks during the summer since it will give you almost a tan affect since I am so pale. 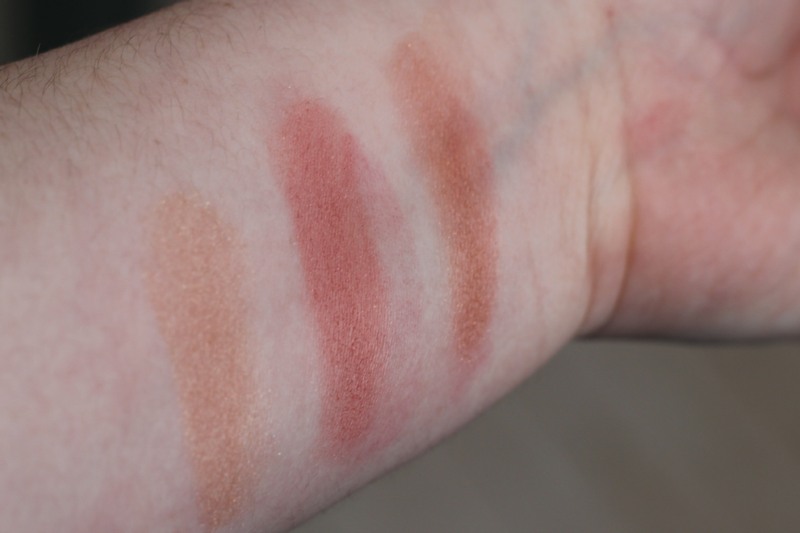 It has three different shades which I swatched each for you so you can see the pigmentation of each. I also can not get over how freaking cute the packaging is. 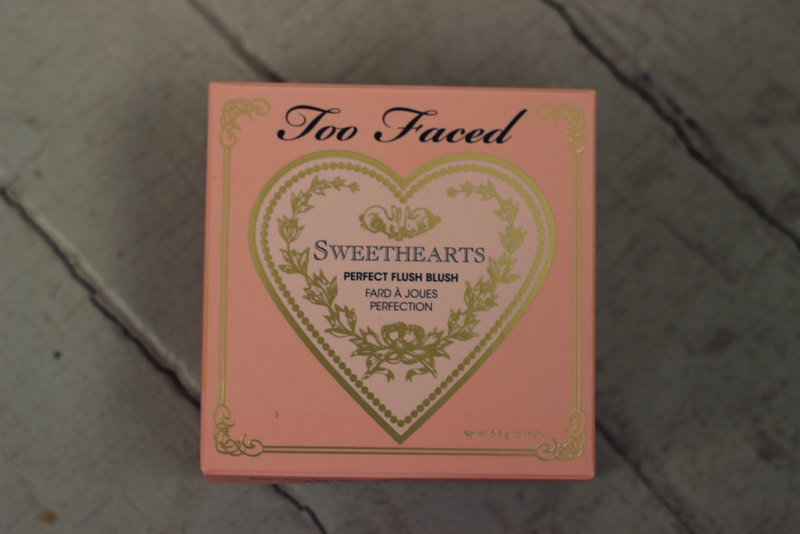 Too Faced really does have some of the best packaging I have ever seen. I know I will be wearing this blush a ton this summer and I highly recommend it to you guys as well! 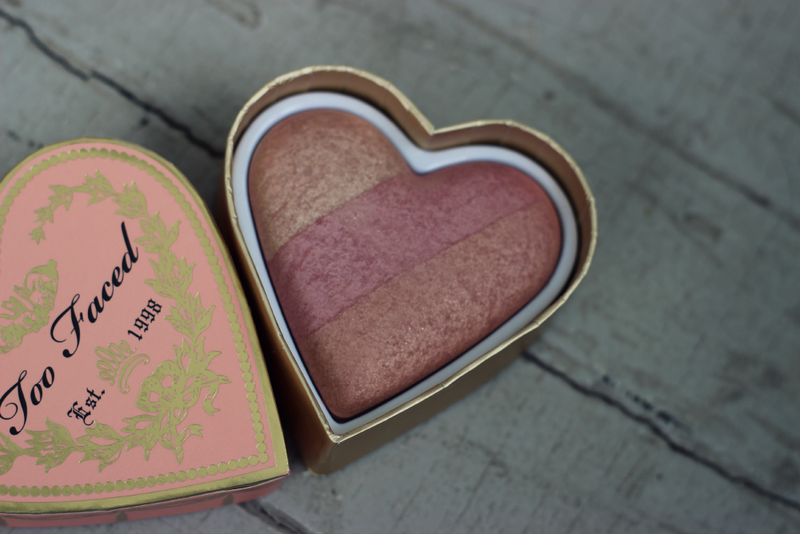 If you own this blush, do you love it as much as I do? Everytime I walk by these at Sephora I'm tempted, they're so pretty! This blush is beautiful. I have had my eye on Candy glow for some time now. OMG!! Another one! I can't believe I missed this one too! The colors are so pretty!